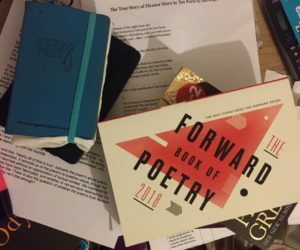 Do you enjoy writing poems, stories, songs – anything? Are you even secretly writing a novel? Would you like to be able to meet other teenagers who enjoy writing or take part in special workshops with writers away from school? 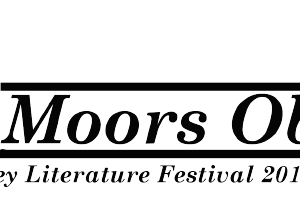 Ilkley Literature Festival, in association with Bradford Libraries, has launched a new writing group for young people in Bradford. Building on the success our Ilkley based writer’s group, Bradford Young Writers meet weekly on Wednesdays 4.30 – 6pm during term time at Bradford City Library. The group gives young people aged 12 – 18, who love writing, the opportunity to develop their skills and meet other teenagers who share their interest. Sessions are free and snacks are provided. 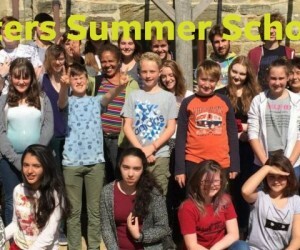 The 90 minute sessions include writing exercises, games and plenty of fun to help inspire teenagers, whether they want to write poetry, short stories, novels or even songs and no prior experience is needed. 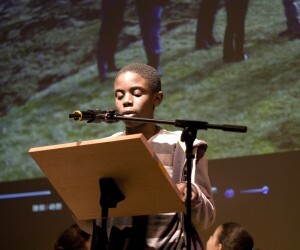 Bradford Young Writers is led by Michelle Scally-Clarke, author, playwright, performer, creative writing and performance facilitator and Becky Cherriman writer, performer and creative writing facilitator, who have led the Festival’s popular Ilkley Young Writers group since 2009. NO session on Wed 29 May (half term).